Full resolution maps are available for download for personal use only. Want a customized version for your RPG? 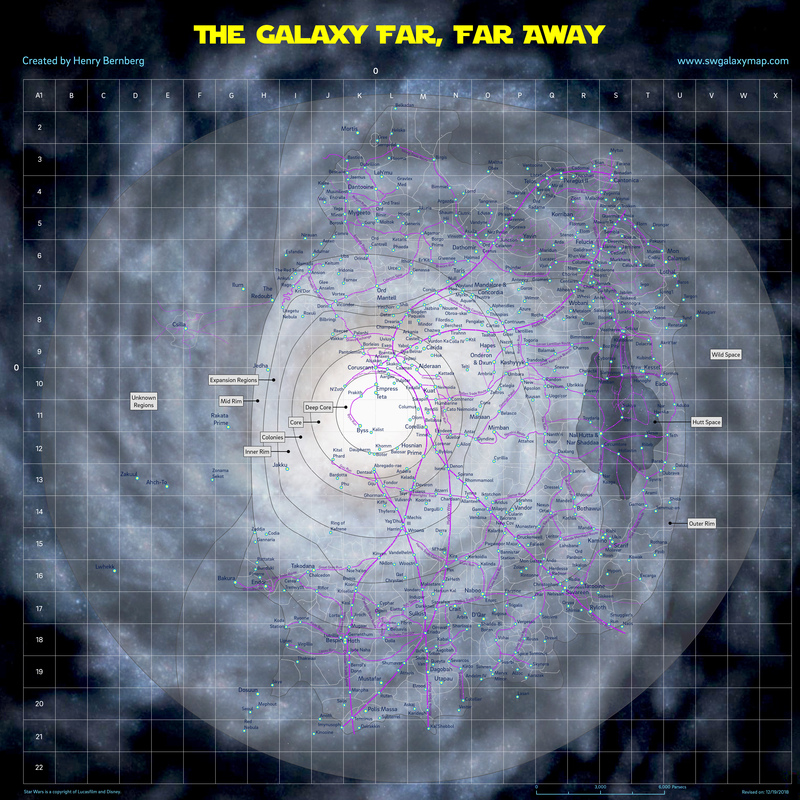 Send me an email at swgalaxymap (at) gmail (dot) com.